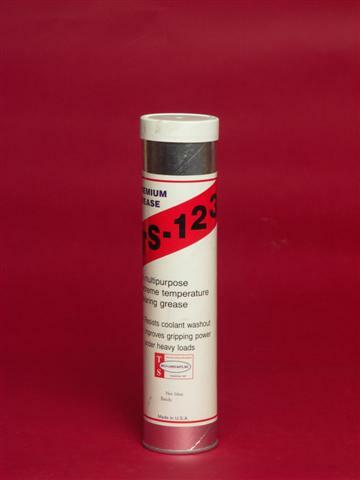 TS-115 Corrosion Control Grease is a multipurpose, high temperature bearing and machinery grease for industrial applications where salt water, acid vapors, or chemicals cause corrosion. It has a high melting point, over 500 degrees F, and resists water washout. 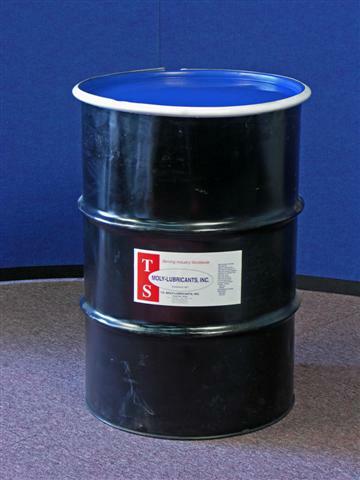 TS-116 is a calcium sulfonate complex thickened lubricating grease specially formulated for heavy duty equipment. 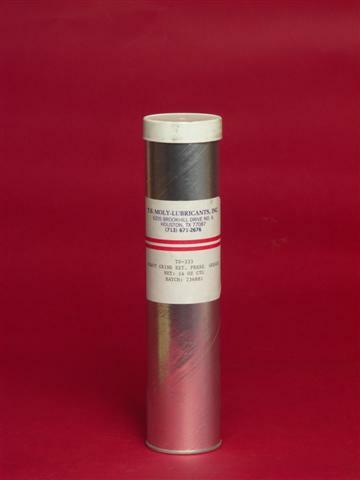 It exhibits outstanding performance in the most severe applications and contains molybdenum disulfide to withstand heavy loads and shock loading. 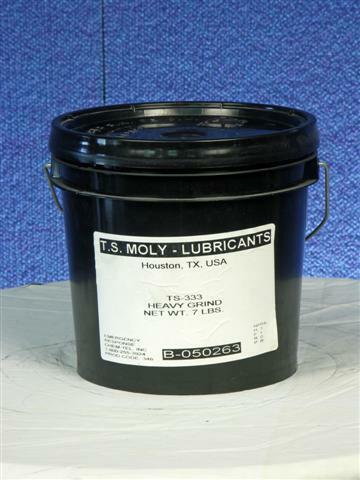 TS-201 Walking Cam Heavy is an extremely heavy duty semi-synthetic grease containing over 45% lubricating solids. Especially recommended for spur and bull gears that have experienced wear. Water resistance makes it suitable for open gears on dredges and large girth gears exposed to the elements. TS-210 SeaSafe(TM) Leg Dope and Cable Lube is an EP open gear grease (NLGI 2-1/2) that has passed protocols (modified) of the US EPA for use in environmentally-sensitive waters, such as the Gulf of Mexico. It has excellent extreme pressure performance. TS-210 is environmentally and hygienically safe, but not biodegradable. 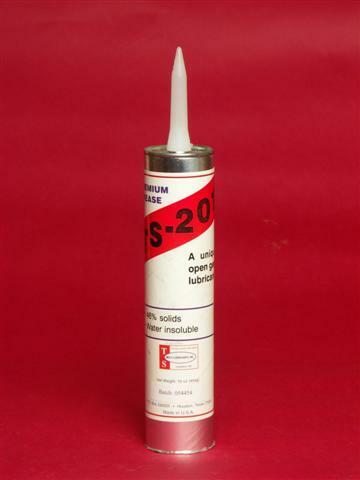 TS-264 SeaSafe(TM) EP Skid Grease is used for skidding steel-on-steel rails or steel on wood timbers in an environmentally sensitive area. 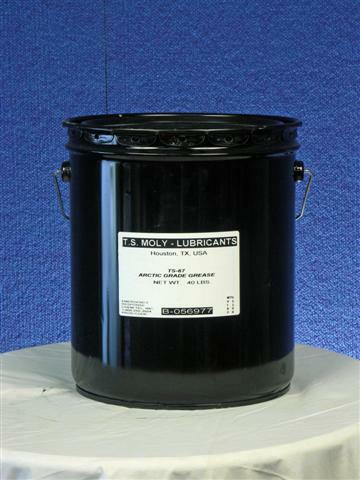 It is a biodegradable grease without petroleum oils and with molybdenum disulfide for skidding operations where grease comes into contact with water. TS-264 has passed the portocols of the U.S. Environmental Protection Agency. 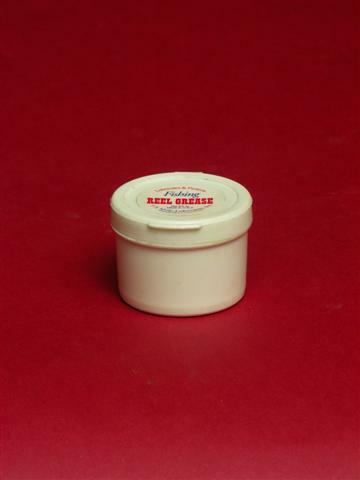 TS-333 Heavy Grind EP Grease is an adhesive grease designed for large, slow moving bushing-type bearings used in sugar mills and mining operations. It is a good underwater grease. TS-64 Kiln Car Grease is a heavy duty lubricant for wheel bearings subjected to temperatures in the range of 600 to 1000 degrees F. Good pumpability. Excellent film former. TS-66B High Temperature Grease that provides continuous lubrication +300 degrees F (+150 degrees C)and +350 degrees F (+184 degrees C) frequent lubrication. TS-66 contains no metal substances and it is non-hazardous to health and the environment. TS-66B is for bearings and TS-66V is for valves. 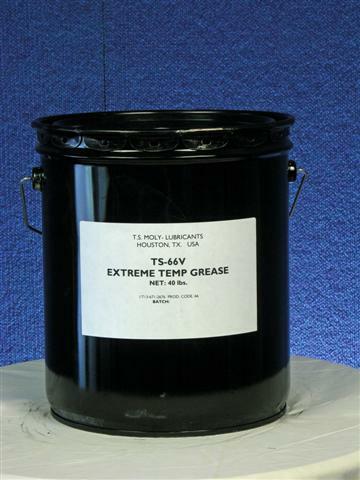 TS-66V High Temperature Grease is a synthetic grease that provides continuous lubrication above 350 degrees F and beyond 400 degrees F with more frequent lubrication. TS-66V contains no metal substances and it is non-hazardous to health and the environment. TS-66B is for bearings and TS-66V is for valves. TS-67 Arctic Grade Moly Grease is a synthetic grease for temperatures to -76 degrees F. Applications include bearings, gears and sliding surfaces. Minimal oil separation in warm environments. 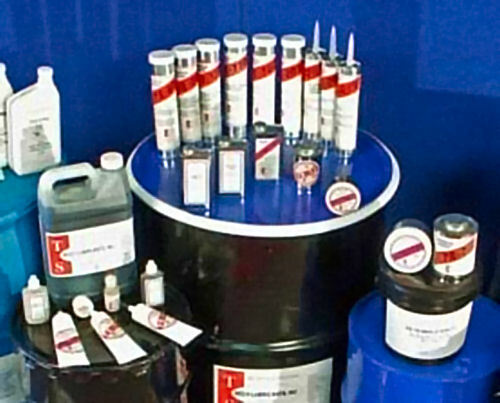 TS-726 provides unequaled metal surface protection and lubrication. 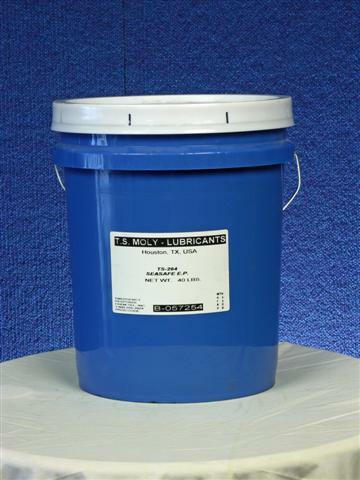 This product contains a high percentage of PTFE and anti-rust/corrosion inhibitors.